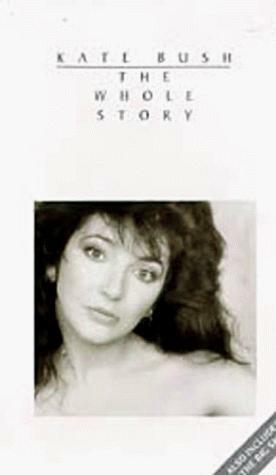 Kate Bush has about 6 movie credits. 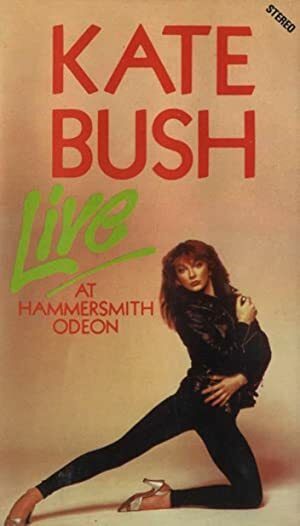 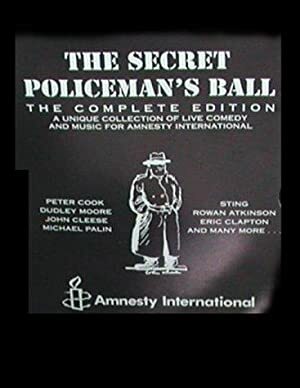 The first movie to feature her was Kate Bush - Live at Hammersmith Odeon in 1979. 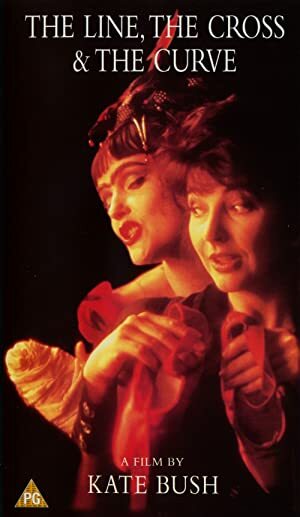 Kate Bush has acted in 5 other movies including a role in the 1983 movie The Line, the Cross & the Curve.